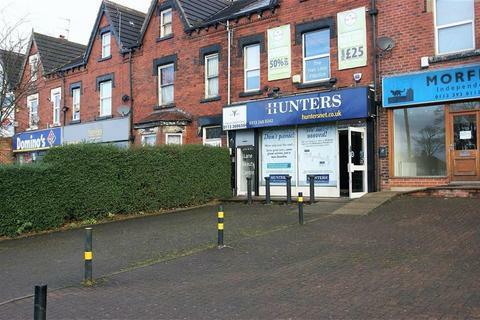 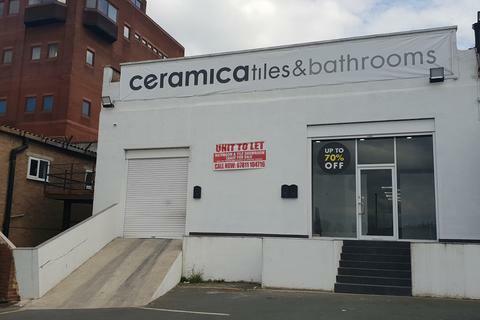 Ground floor shop unit suitable for a variety of uses on Harehills Lane close to the junction with York Road and is set amongst many other retail shops. 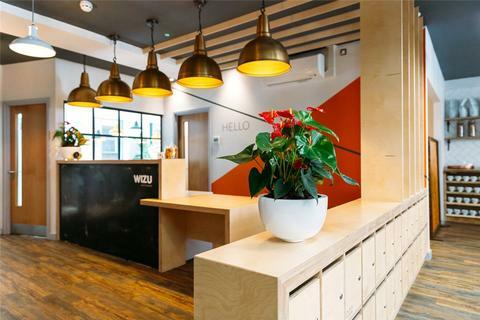 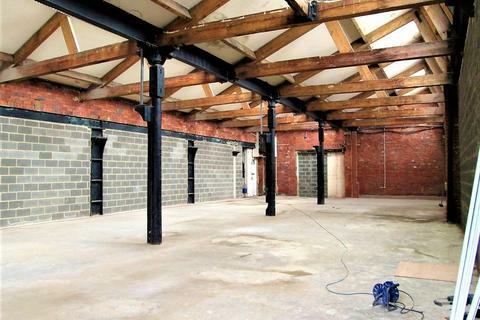 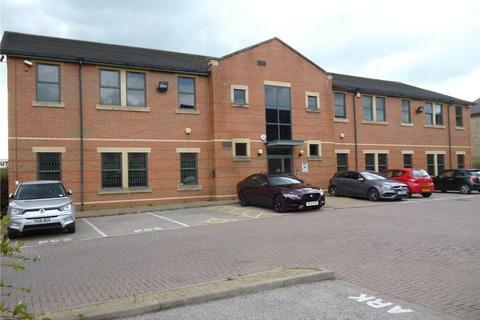 Serviced office to rent - 3-4 Person Office, Whitehall Road, LS12 1BE. 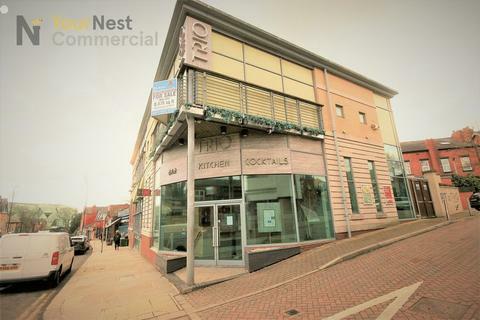 LOCATION: Trio & The Pit sits within metres of Arc, the best trading bar in Headingley. 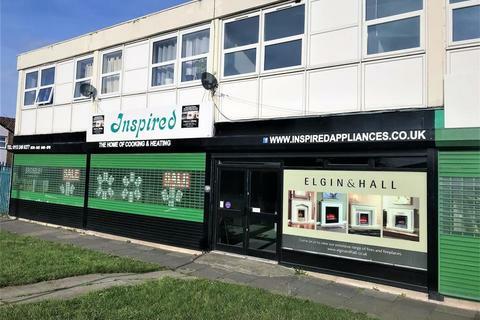 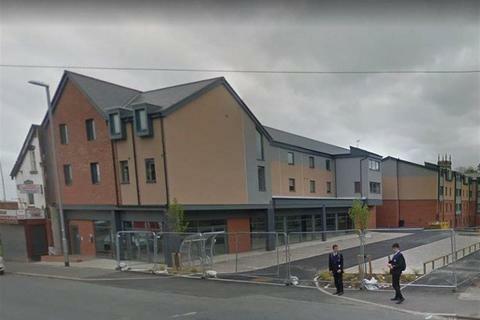 Other nearby occupiersinclude The Headingley Taps, The Box, Pizza Express, Nandos and the recently opened Head of SteamAVAILABLE IMMEDIATELY - Premium Offers InvitedFLOOR PLANS - on application. 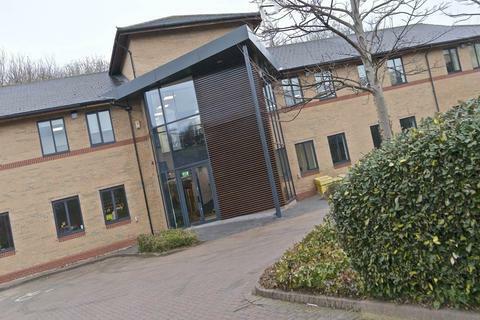 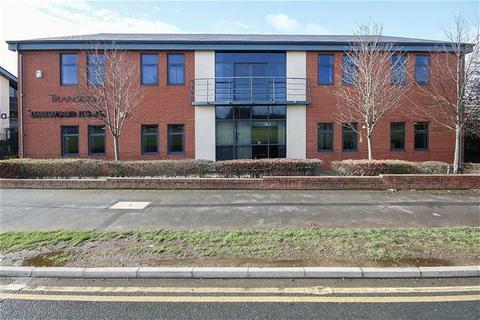 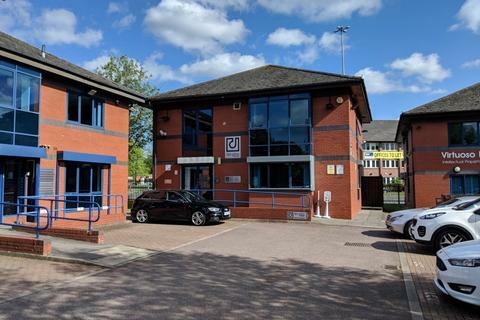 Limewood House is situated at the entrance of Limewood Business Park and offers ground and first floor modern office. 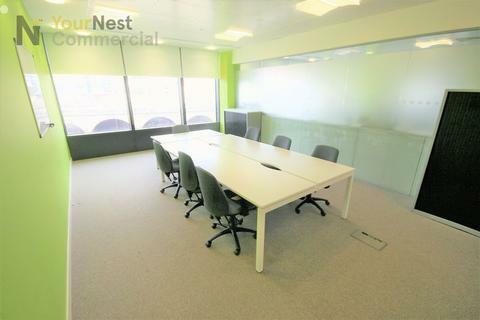 Accommodation provides open plan office solutions, meeting rooms, managers office and boardroom. 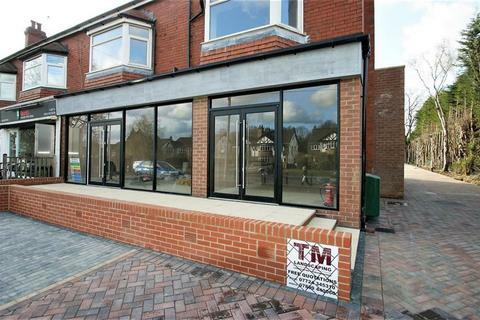 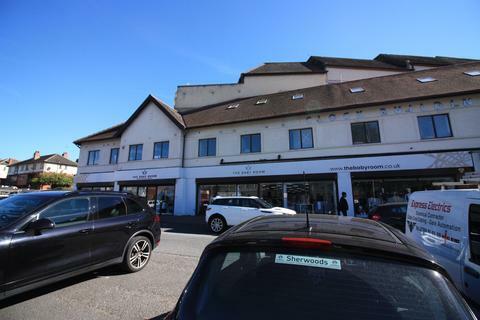 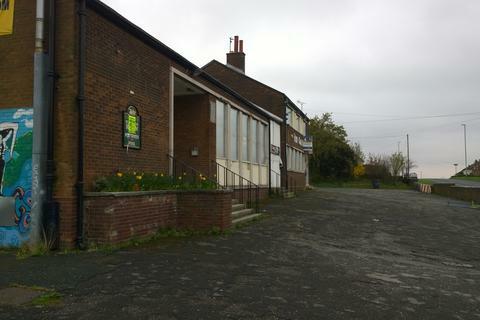 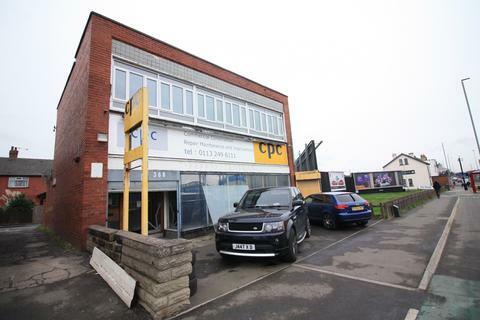 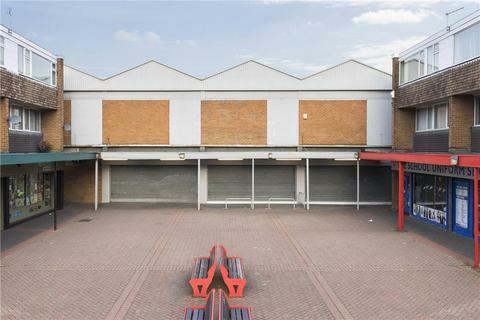 Moorland are delighted to offer this exciting retail unit TO LET. 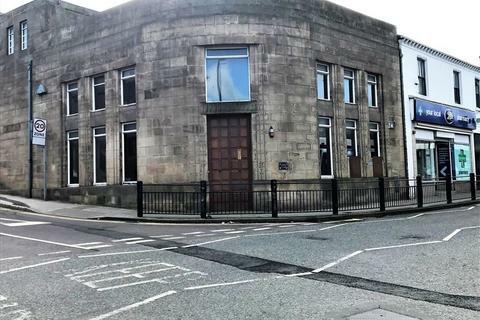 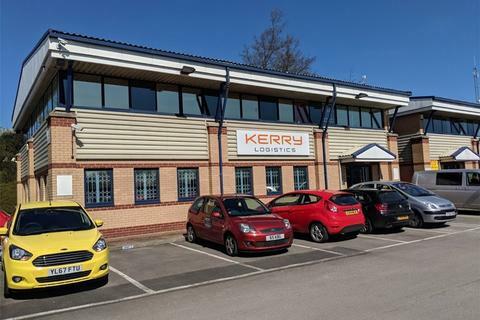 Location: Morley is an historic and popular market town, locatedin West Yorkshire approximately 6 miles south west ofLeeds. 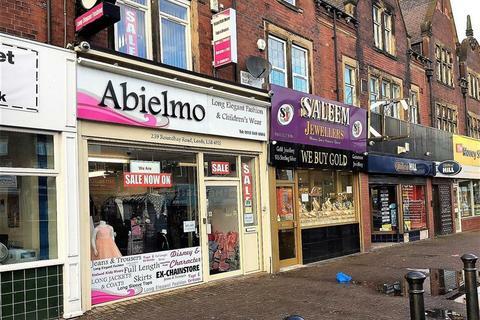 The town has a strong retail catchment and as aresult is home to a number of household names includingBoots, Wilko and Home Bargains. 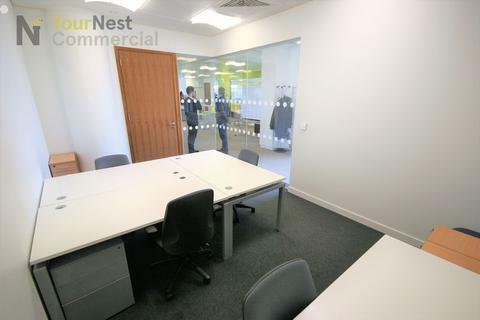 Moorland offer this multipurpose unit that can be adapted to suit as office space or commercial sales unit. 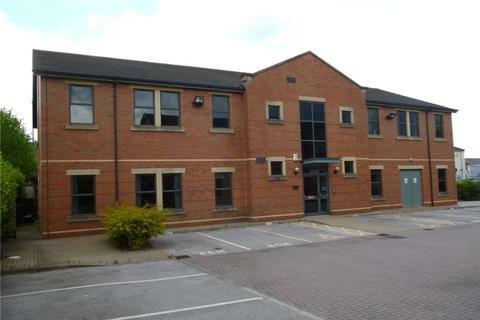 Serviced office to rent - 6 Person Office, Whitehall Road, LS12 1BE. 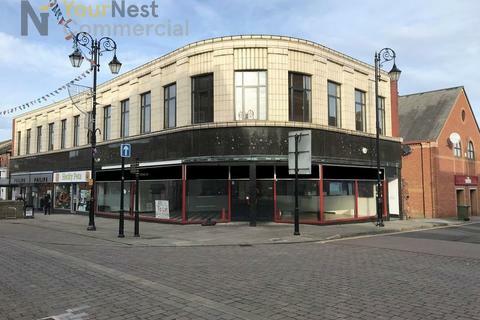 Marketed by Propertynest - East Leeds.